Serving up a FRESH perspective on eating locally! Our Market Ladies offer consumers healthy eating tips through a rainbow of flavors. They will provide tips on selection, preservation and preparation of produce that you can use in your kitchen and advice on spicing up your family dinner table that all ages will appreciate. Find the Market Ladies at the Webb City Farmers Market on Saturdays presenting cooking demonstrations using fresh and local produce. 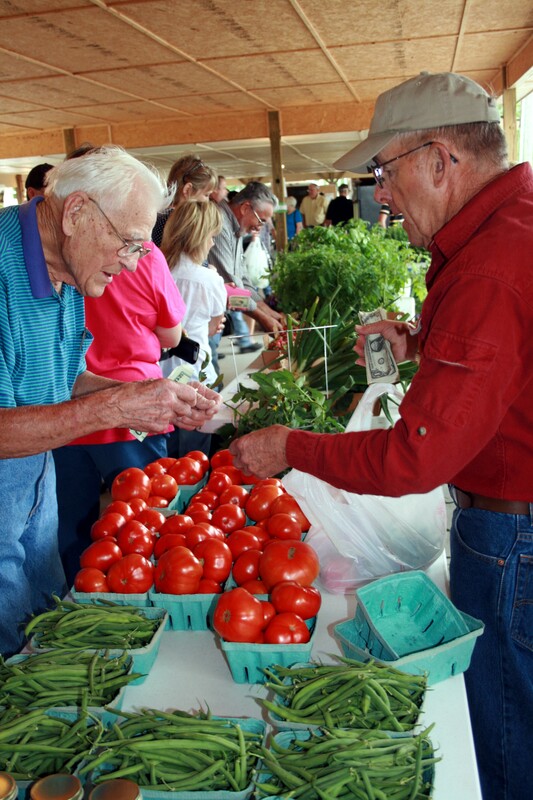 The Market Lady is funded through a Specialty Crop Block Grant through the Missouri Department of Agriculture. The Market Lady mission is to engage Southwest Missouri consumers to buy local food via their local farmers markets and encourages healthy eating habits. The project helps consumers learn about healthy eating, provides fresh recipe ideas and aids in linking consumers with local farmers.